The sleek and beautiful Cambria Hotel & Suites will be the meeting and lodging location. Each room offers a single king bed or two king size beds, Keurig Coffee Machine, mini refrigerator, microwave, 6 foot shower, desk, is a non-smoking facility with a modern design. Some guest rooms also offer a water view. Our group rate is $114 per night (federal per diem for the Newport area). We have blocked 3 nights at this reduced rate. Deadline for hotel registration is October 5th. The IAB meeting will begin at 8:00 am on November 6th and go to the afternoon of November 7th. Please assume that the IAB meeting will not end before 5 pm on November 7th. The group will meet for dinner the evening of Monday, November 5th at The Safari Room at OceanCliff Hotel. * Attendees usually gather for dinner the evening before the meeting at attendee cost. 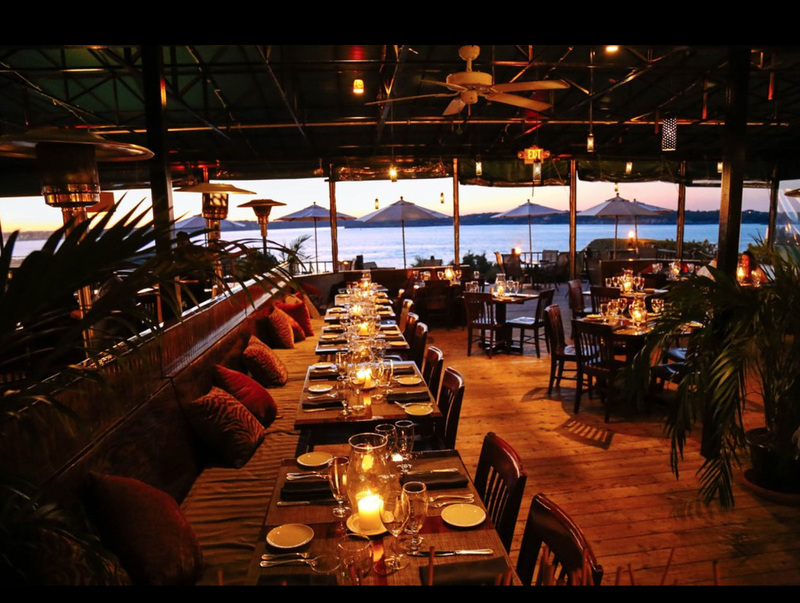 Reservations are in place for our group at The Safari Room at Oceancliff Hotel in Newport on Monday, November 5th at 6pm. Guests can request a ride on the VIMS van to get to and from dinner if they require transportation. * Will you be attending the Seafreeze and Town Dock-sponsored reception & SCeMFiS- sponsored dinner on Tuesday evening at Cambria Hotel?